A sports fan hits a home run in his basement. A retiree gets to scuba dive in his living room. A couple remodels a boat on the River Thames. A film buff loves living among the dead. A fiction writers house is a real-life wonderland. A car enthusiast moves into his auto shop. A man turns his house into a circus. 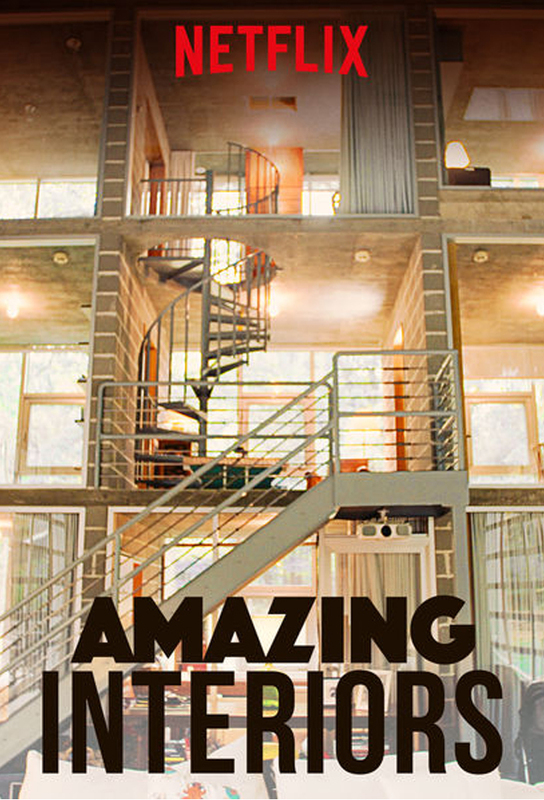 A creative couple builds the worlds largest shipping container home. A sci-fi lover opens a museum in his cellar. A daring couple dreams up an apartment with a 70s vibe. A home builder crafts a cat Camelot. Father-son hockey lovers create a fan cave. An artist breathes new life into an old factory. A car lovers garage is beyond gorgeous. A businessman hawks high-end survival shelters. A Hollywood home is a human-sized doll house. Two painters cover their walls with colorful murals. An origami-inspired apartment has movable walls. An architect crafts an aircraft hangar over his house. An artists apartment is bursting with color. A father and son build their own roller coaster. A director rooms with notorious dictators. A bank becomes a home with a central-vault bar. A husband and wife turn a historic church into a museum. A hotel critic adds glass walls to a crumbling farmhouse. An architect keeps luxury cars inside his home. A couple resurrects a spooky mansion. A woman surrounds herself with her favorite color. An architects house has an indoor waterfall. An artist transforms a boring office building. An unassuming home holds a lavish banquet hall. A man obsessed with trains builds one in his basement. A woman floods her home with neon lights. A greenhouse holds an airy log cabin. A skateboarders space is his personal playground. A couple brings Hawaii to their Washington home.